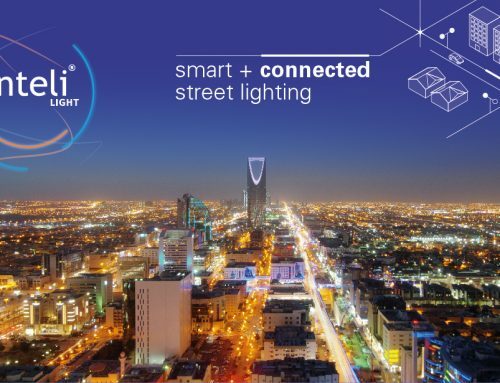 Greece is showing an increasing interest with smart street lighting and smart city technologies in the last few years – and inteliLIGHT® is one of the solutions of choice throughout the country. 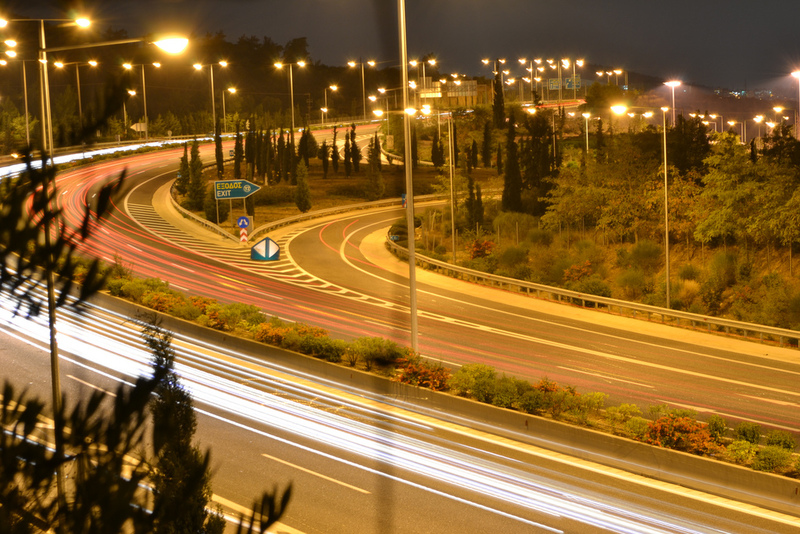 SIRECLED, producer of LED professional lighting, has chosen inteliLIGHT® LoRaWAN ™ for its new highway lighting project in continental Greece. The project required the installation of modern LED outdoor lighting fixtures, with smart lighting control capabilities. 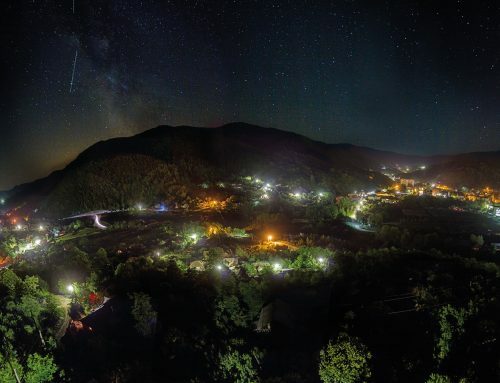 Highway lighting, with its bridges, parking and services areas, is stretched over hundreds of kilometres, sometimes in remote areas, without public communication coverage and with a low lighting fixture density. The new control system also needed to integrate with the management software already in use in the area. All project’s details recommended inteliLIGHT’s LoRaWAN™ compatible control solution, including Flashnet’s capability to provide different form factors for embedding the control unit in the luminaire produced by Sirecled. The controller of choice was inteliLIGHT® FRE-220-P LoRaWAN™ compatible controller, due to its IP66 rating. During the last 3 months, Sirecled implementation teams, with remote and on-site Flashnet support, have succeeded to deploy almost 4.400 luminaires, stretching over more than 300 kilometres. With every base station covering more than 5 km radius, only 30 LoRaWAN™ compatible base stations were needed to provide private IoT communications for the entire project, powered by Flashnet’s IoT platform. “Flashnet’s flexibility and availability for a custom approach meant a lot to us and LoRaWAN’s coverage is really impressive. It is hard to imagine a reliable private communication network that can be deployed faster and more affordable than LoRaWAN” said Mr. Evangelos Bardis CEO of Sirecled. Mr. George Zaharia, Head of Business Development of Flashnet: “We are proud to see that inteliLIGHT® was chosen by Sirecled, a company in the vanguard of outdoor lighting, for what is probably the largest highway lighting control project in Greece. 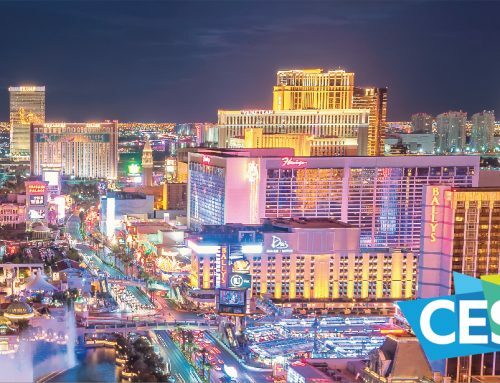 It proves once again that our vision, of compatibility and integration together with our capability to deliver custom tailored hardware products, is shared by the outdoor lighting manufacturers in complex deployments”.